1. 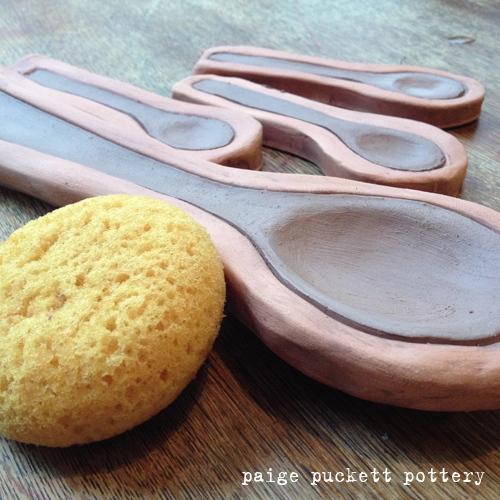 Pick some spoon you like, roll out a slab, and press the spoon into the clay. If you are using a spoon with a slick surface, spray on cooking oil first. I didn't coat my wood spoons, and they didn't stick. 2. Trim the excess clay and clean up the edges. 3. 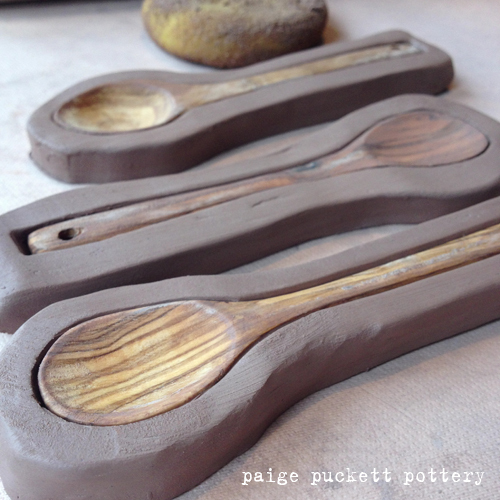 The spoons should pop out fairly easily once the clay starts to firm. 4. 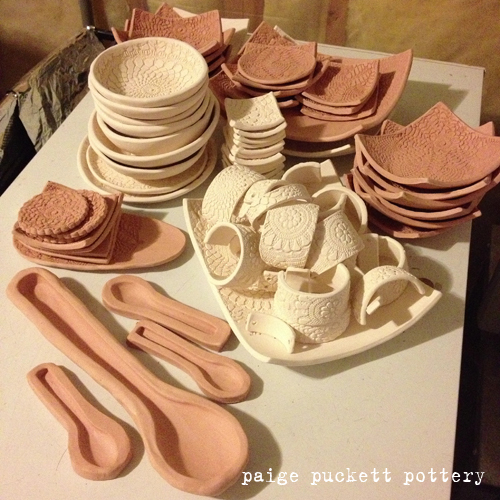 Bisque the molds. See how my big one has a lip at the top? 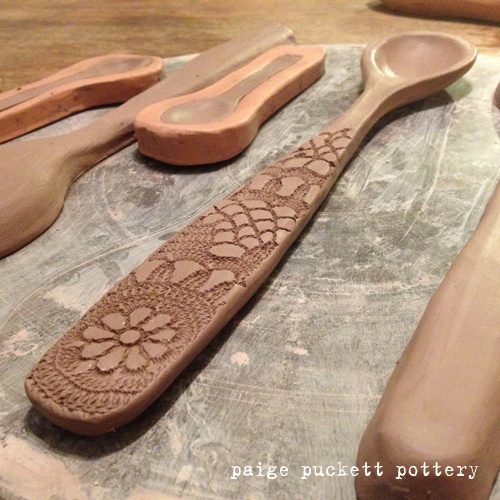 Don't compress your clay back around the spoon when you first press it into the clay to avoid creating this. It will save you a lot of trouble later when using the mold. 6. 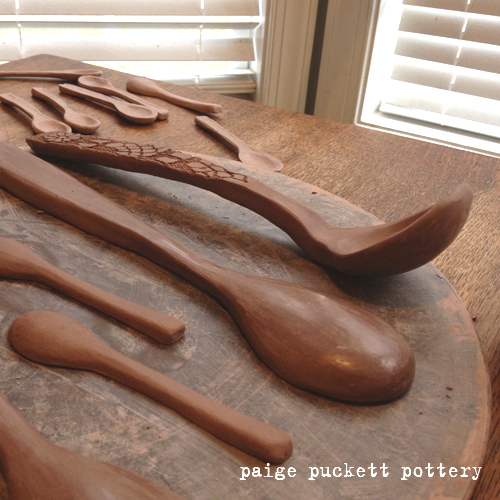 The spoons should easily release as they become more firm, unless your molds have a lip. Then you are in for some fun. I like to remove mine while they are sill soft so I can manipulate them without cracking. The thinner the handle, the easier it breaks. 7. Roll on texture texture or let them be smooth. 8. 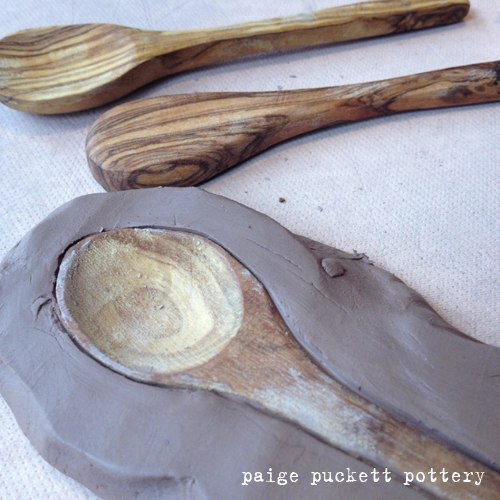 Add curvature to the transition to make a ladle and finish with a nice burnish. Now, would you like to know how I glaze my spoons? I have a post on that too! How do you glaze them? I mean won't they stick to the shelf?? 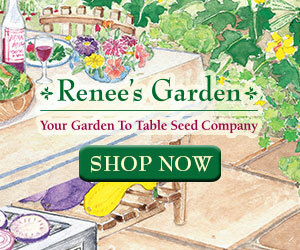 You can also hang them on bead wire if they have a hole in the end. Will your spoons be available in your Etsy shop? 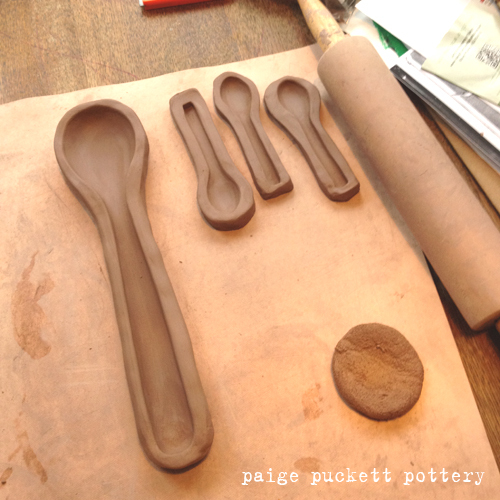 Should you use a specific type of clay to make the moulds? I did not use a specific kind. Also, I found plaster works better. I need to come up with a tutorial for that! They are beautiful, especially the dark blue ones! I have a soft spot for that colour. What glaze do you use? I use several different glazes. The blue one is Amaco Potter's Choice Indigo Float. The mint green is Pistachio Shino by Coyote. 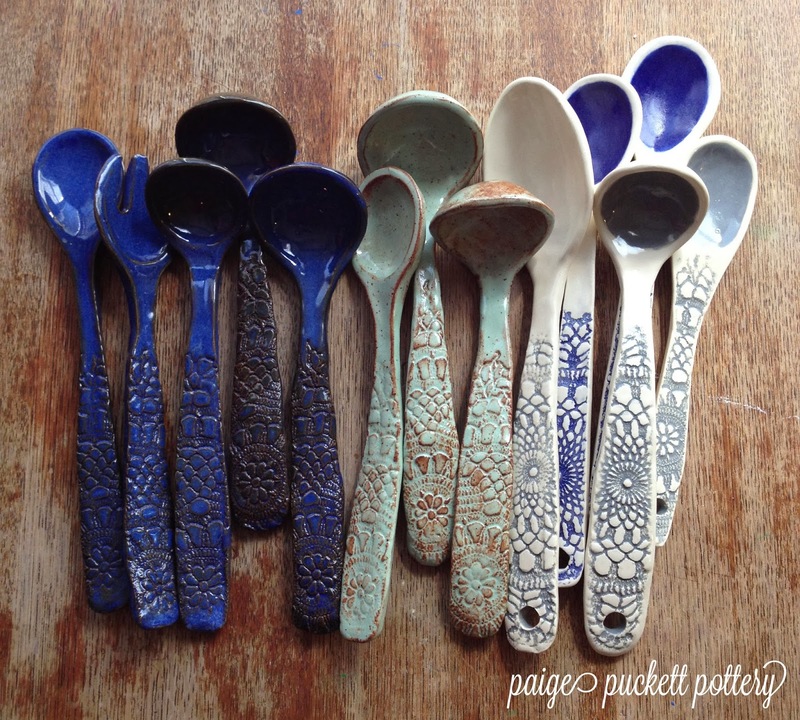 The white spoons are a clear glaze with Speedball underglazes. Did you make any? How did they turn out? 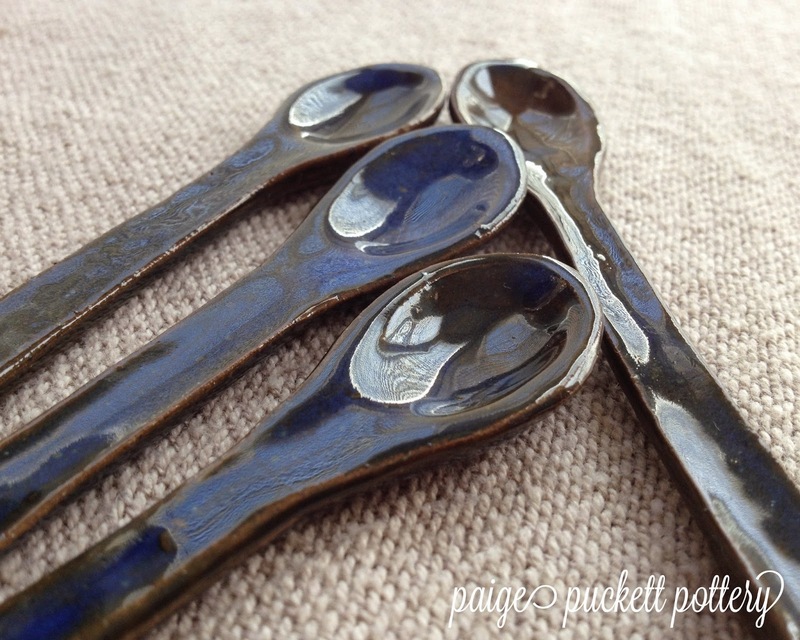 I love your spoons! I love that you share your knowledge! 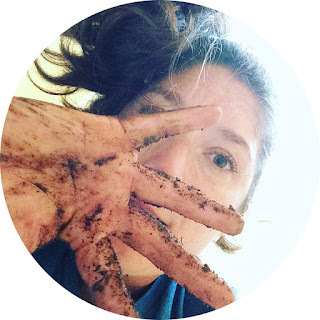 I love living in the middle of nowhere and that I can go to the internet and learn from others that are doing the work and want to teach what they know! Thank you! Thank you! Thank you! You are welcome... sorry for such a late response ;). 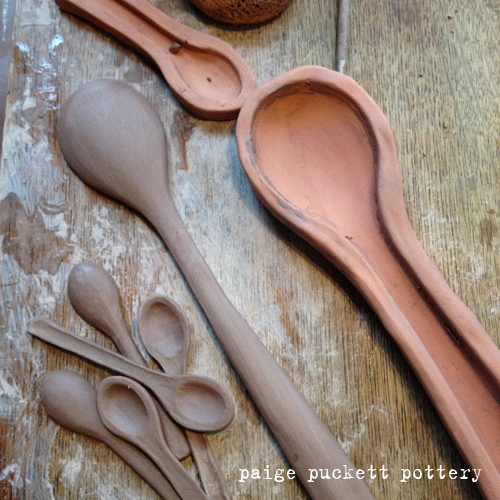 I agree that it's great being able to find inspiration from other potters online.